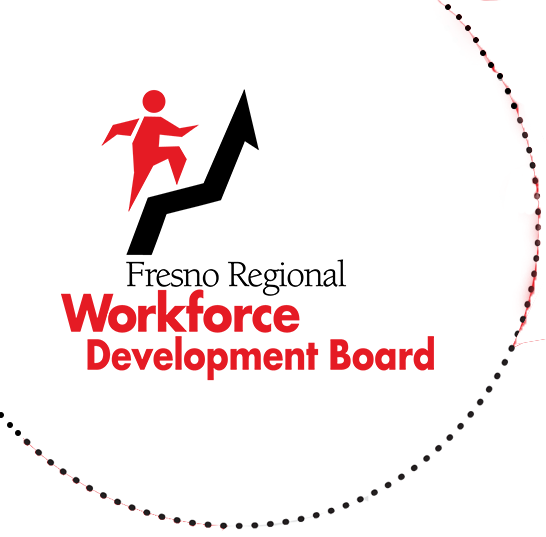 In accordance with the Workforce Innovation and Opportunity Act (WIOA) and other applicable laws and regulations, the Fresno Regional Workforce Development Board releases Requests for Proposals and Requests for Quotes. We desire to have open and competitive procurements that provide Fresno County with the most cost effective solutions that best meet the needs of Fresno County residents. As a result, we eagerly seek participation in the procurement process. The results are listed below in alphabetical order, based on the title.